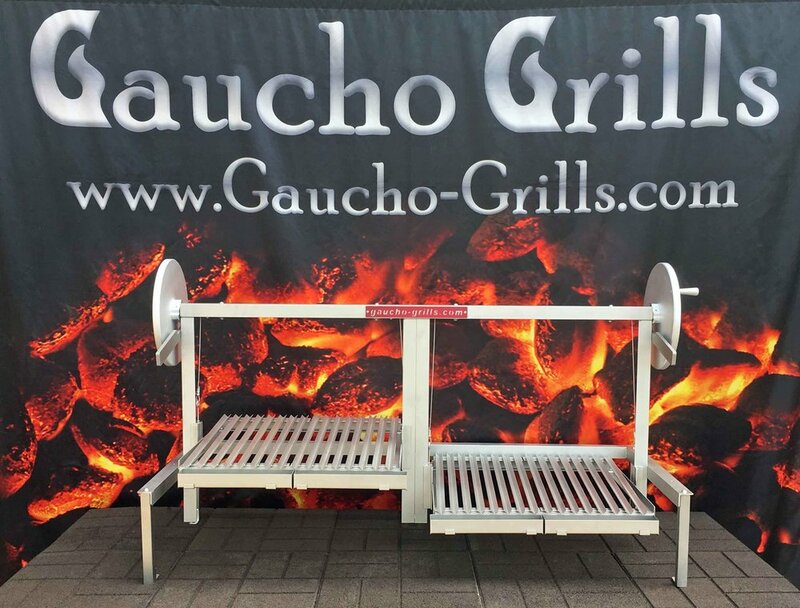 There are a lot of features and options to our gaucho grills that help personalize the grill and make it special to each owner. However, if you have that unique situation where only a certain type of parrilla will do, then let’s talk. Our team of designers and fabricators are ready to listen to you and help create the specific grill you have in mind. 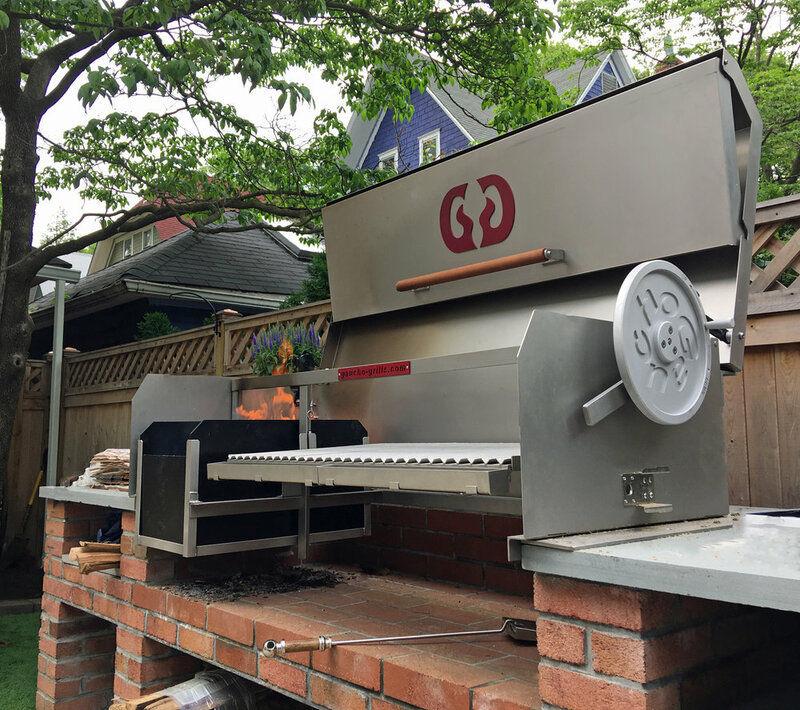 To discuss any custom grill design or personalized modifications to our existing grills, please call us at 215 942-6612 or send us an email at sales@gaucho-grills.com. 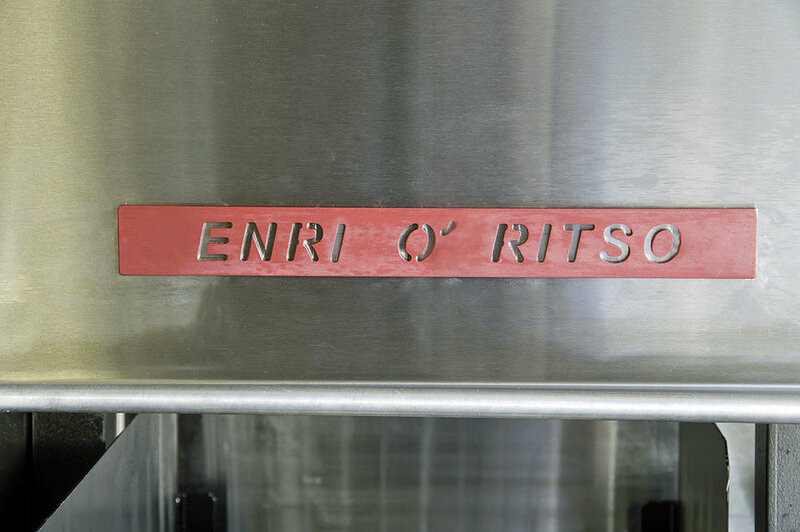 We’ve customized our stand-alone grills and inserts to fit precise size requests. Whether to fit into an existing base installation or to create a grill with a mega-large cooking area, we can modify our base designs to meet any sizing request you need. Our grills and inserts can be modified into a wide array of configurations that can create that unique outdoor cooking environment you are looking for. Need a right handed brasero with a left handed wheel? 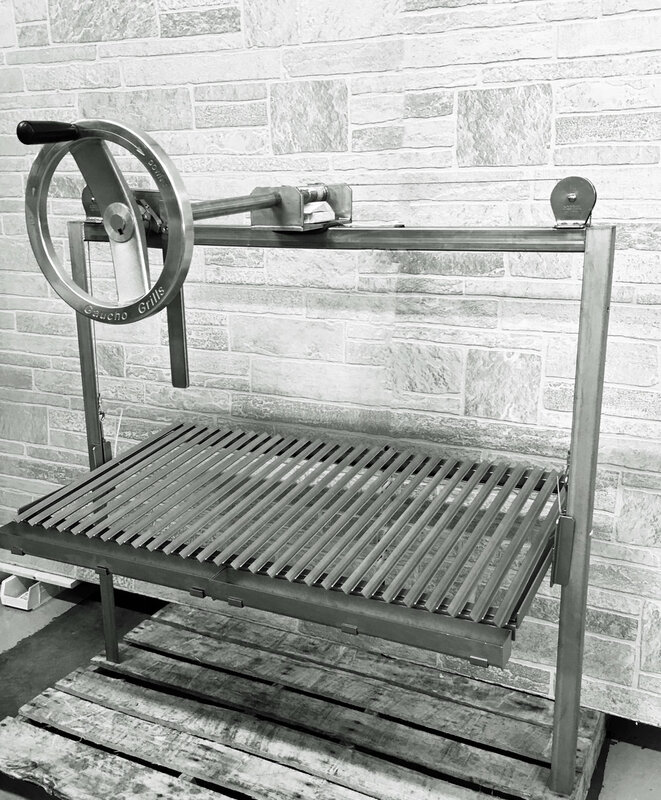 How about dual grilling platforms with the Brasero in the middle? Accessorize your free standing grill with custom shelving or warming trays. Add a polished stainless steel hood to your counter-top insert. Whatever your imagination can dream up, we’re willing to work with you to make it happen. We’ve designed our grills to hold up to heavy use and harsh climates. But that doesn’t mean we haven’t been asked to take things to the next level. Want thicker materials, heavier plating? How about a grill fabricated 100% of 316 Stainless Steel. Tell us what you are looking for and we’ll make it happen. Multiple color options for Powder Coating your Brasero. Polished finishes for stainless steel components. And anything else you can imagine. Let's talk.